A Disciple's Journey (pt 3)From series The Disciple's Journey. This article talks about service, humility, leadership, discipleship, journey, disciple, spiritual journey. The words ‘disciple’ and ‘discipleship’ carry the often hidden message that the quest for authentic, positive, Christian living involves learning. Discipleship learning is neither academic nor functional. God’s curriculum, if we can think of it that way, is less about learning new things and more about becoming new people. It is not about ensuring that people are being informed so much as transformed. And we don’t learn new things by standing still. It is easy to go to church, pick up a book or join a study group, but this was not Jesus’ way. Many Christians choose to follow the well-worn paths of others. Ralph Waldo Emerson said, ‘Do not go where the path may lead, go instead where there is no path and leave a trail.’ This is the way of the true disciple; he will be seeking the path less travelled that is true to his calling. It is no coincidence that Jesus says 'I am the way the truth and the life' (John 14.6). 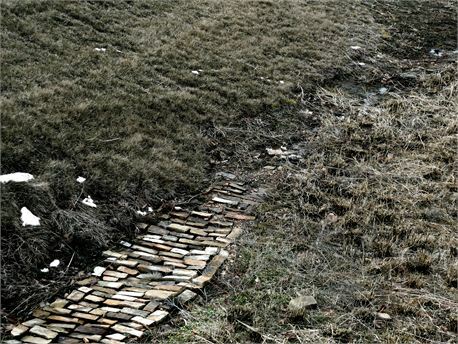 The ‘way’ hints at a path or a journey and this was the way that Jesus taught His disciples, by taking them on journeys. Many of the great biblical stories are told around a journey, whether on a large scale in the escape from Egypt as Moses led the Israelites to the Promised Land or the final walk of Jesus to Golgotha and the cross. I have mentioned the mentoring programmes for young entrepreneurs in Jordan and Palestine that I run. We learn by walking through the desert or wandering through olive groves. 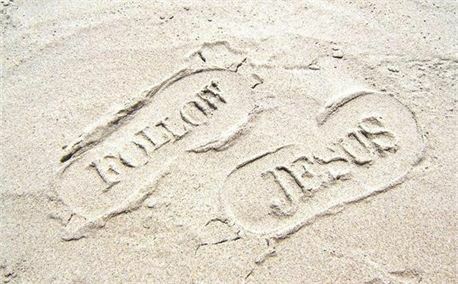 There is great power in walking and talking and this was Jesus’ way of communicating His wisdom. What happens to us on the road is a vital source of deep learning and real insight. The journey of discipleship involves crossing the boundaries of our personal comfort zone again and again. This is always going to be disconcerting and sometimes painful, but it seems to be the way in which God organises our apprenticeship in Christ. We are true disciples when we are doing our best to latch on to Jesus’ way of life by being open to the adventures that God has given us. Cherry then presents us with three things necessary for us to be ‘constantly renewed’: learning from Christ’s travelling companions, learning from Scripture, and learning from our own experience on the journey. 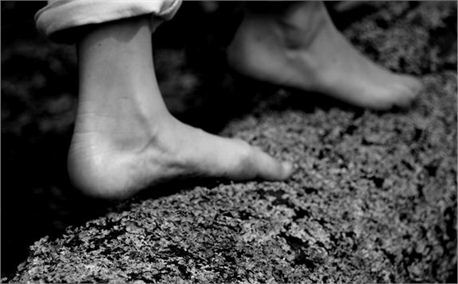 This theme of constantly stepping beyond our comfort zone is at the heart of the Disciple’s Journey. The key to being set free is to be free to live the life that God has planned for you. But you won’t discover God’s purpose for your life by standing still. It is by constantly taking the next step beyond your comfort zone that will draw you nearer to God and His purpose. It is not until you are prepared to set out on a journey of faith, The Disciple’s Journey, that you discover the God-given calling on your life. And if we all did this we could be the change the world is crying out for. The Disciple’s Journey will be launched as a book and a resource for churches early in 2013. It can be used in a number of ways but ideally as a follow up to Alpha as people begin to ask the question, "Now what?" Visit Simon's websites: Releasing Leadership Through Mentoring and The Disciple’s Journey to read more about discipleship.